"The fight against smuggling is an important task, but the chosen instrument is unlikely to generate results." The head of national postal operator Ukrposhta, Ihor Smelyanskyy, critisises new restrictions on duty-free import of goods into the territory of Ukraine as ineffective and costly. 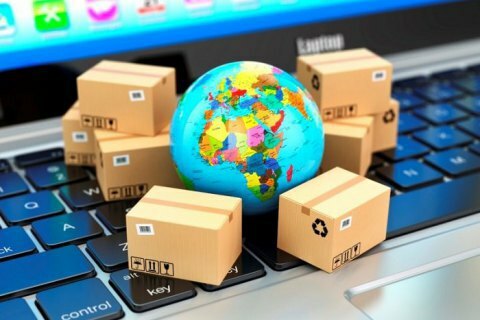 At the same time "the chosen instrument is unlikely to generate an expected result: to charge a duty from parcels from China, where an average check is statistically below $ 10, will be more expensive for the state," said Smelyanskyy. Ukrposhta's chief believes that, firstly, the authors of amendments to the Tax Code did not provide calculations of the expected revenue to the state budget, which, according to his estimates, will be well below the costs of administration. In addition, there are many ways to circumvent this restriction, including by using the services of certain intermediary companies (where the restriction does not apply). Secondly, Ukraine has no mechanisms for collecting such duties. "It is absolutely unclear how the state will administer the 'fourth parcel'," said Smelyanskyy. "Thirdly: the waiting time for shipments and tariffs will soar for the end user. The client will not be happy to find out, after standing in a long queue that in order to receive a parcel for $ 5 (for example, with AliExpress ), one needs to pay a fee of $ 1. […] Meanwhile, the ordered goods on the domestic market from intermediaries will be much more expensive. Who is to benefit from this?" concluded the head of Ukrposhta.